Silicon Valley manufacture of 100% Kona coffee pods for custom promotional products and private label aims to complete transitioning select award-winning teas into the new environmentally friendly pod for single serve brewers. Pilots are end-to-end tests widely used by manufacturing organizations in high tech corporations. Pooki’s Mahi’s pilot will test supply chain by simulating customer orders, obtaining product feedback and improving teas for private label customers. 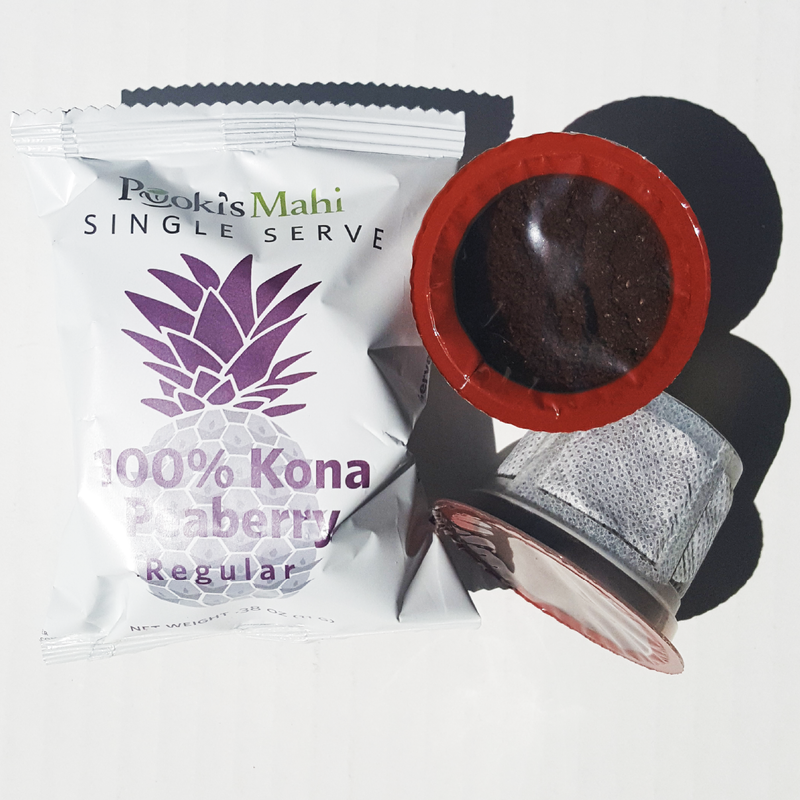 Silicon Valley startup Pooki’s Mahi of award-winning 100% Kona coffee pods announced today it launched a pilot for its single serve tea product line to confirm flavors and complete the catalogue for its soon to launch custom designed personalized private label custom promotional products. Pooki’s Mahi has a very lengthy process to assess suppliers and vendors to support new product lines. Immediate return on investment (ROI), consistency, and how easy Pooki’s Mahi’s distributors’ fulfillment centers receive products like Pooki’s Mahi’s 100% Kona coffee pods are important. Mistakes and slowing down Pooki’s Mahi’s operations or supply chain tams are not favorable to the product line evaluation. There are several specific goals Pooki’s Mahi’s pilot test(s) aims to accomplish. The first goal is to finalize tea flavors available in the single serve tea bundle collection. The second goal is to finalize the tea profiles for the upcoming custom products private label teas. Pooki’s Mahi landed new internet retailers and confirmed existing customers for a joint new product launch. Pooki’s Mahi estimates the new tea pods will launch late 2016 or Q1 2017 in all sales channels. For use in the single serve coffee makers' brewing systems. Pooki's Mahi, The PMO Practice and Matcha Matcha Man are trademarks of Pooki's Mahi. 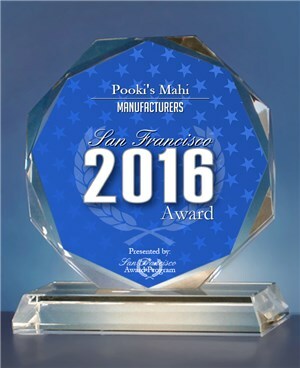 Pooki’s Mahi is a Silicon Valley-based private label manufacturer, distributor and etailer offering award-winning 100% Kona coffee pods, 100% Hawaiian custom promotional products and 100% Kona Decaf coffee pods at wholesale and bulk prices. Since its online launch in 2013, Pooki’s Mahi products have been a favorite of customers, charities, celebrities and athletes and have been featured at red carpet events including Celebrity Gift Suites and Celebrity Poker tournaments. The products have been endorsed by many celebrities and athletes and seen on several television shows. Pooki’s Mahi’s mission is to revolutionize the supply chain ecosystem in bringing the highest quality Kona coffees into the market in a sustainable format. Hawaiian coffees are harvested/roasted in Hawaii, cup manufactured in US and distributed to the several fulfillment centers in the US. 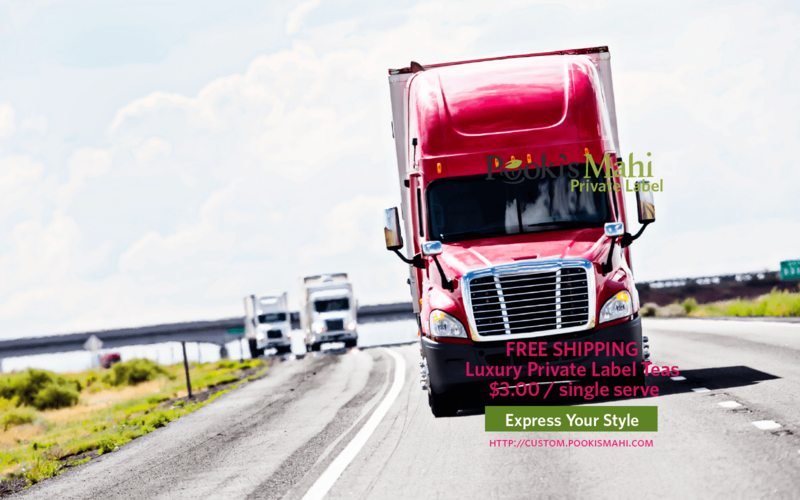 For more information on Pooki’s Mahi selection of 100% Kona coffee subscriptions visit http://www.subscriptions.pookismahi.com. 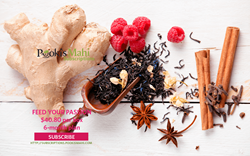 To keep up with Pooki’s Mahi news and access special offers, join our email list and follow us on Facebook and Twitter (@pookismahi). Pooki’s Mahi has a zero tolerance stop cyber-bullying policy.